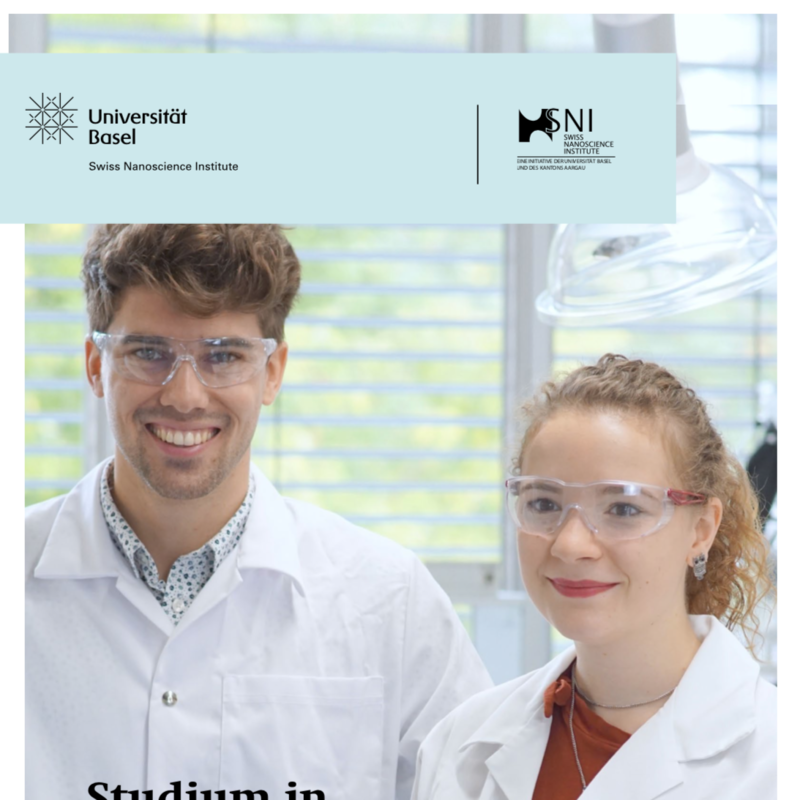 Are you interested in the SNI? 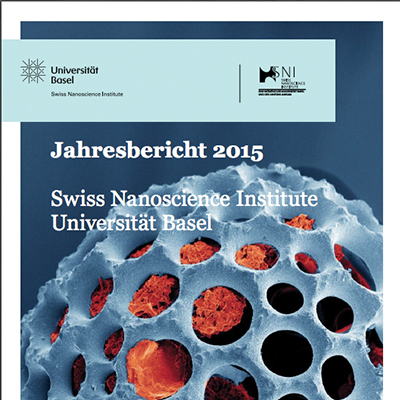 will send you the materials you need. 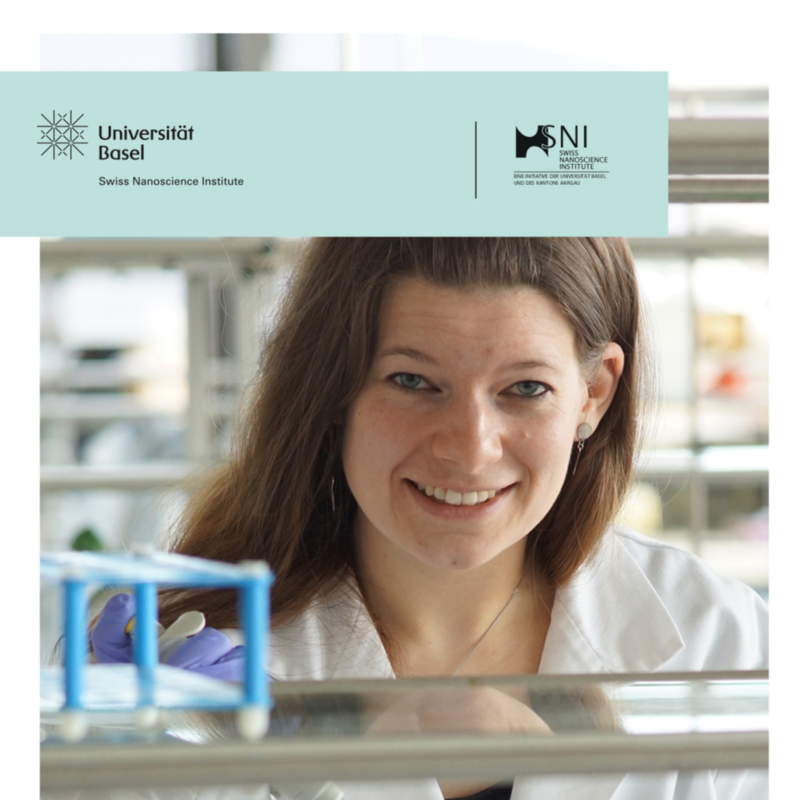 You are interested in biology, chemistry and physics? 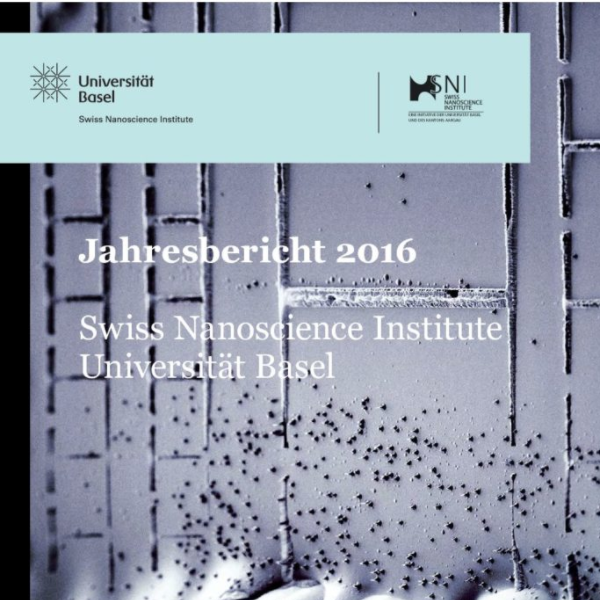 The nanoscience study program might be the perfect choice. 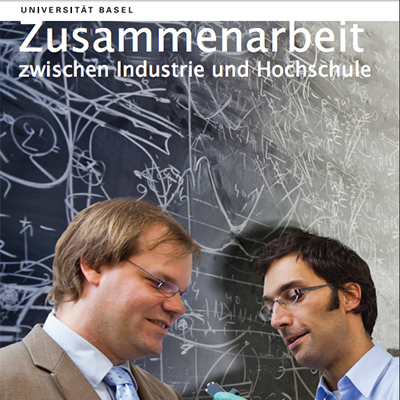 In this brochure, you get an overview of this interdisciplinary, exciting curriculum. 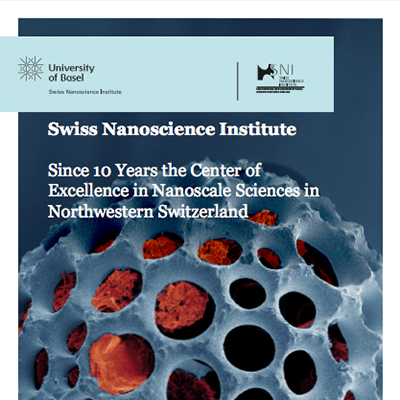 With a degree in nanosciences, you have plenty of opportunities. 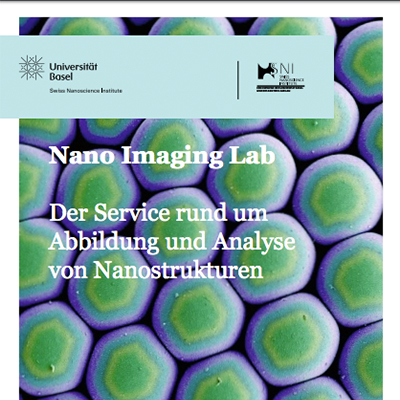 Have a look where former nanoscience students are employed today (only in German). 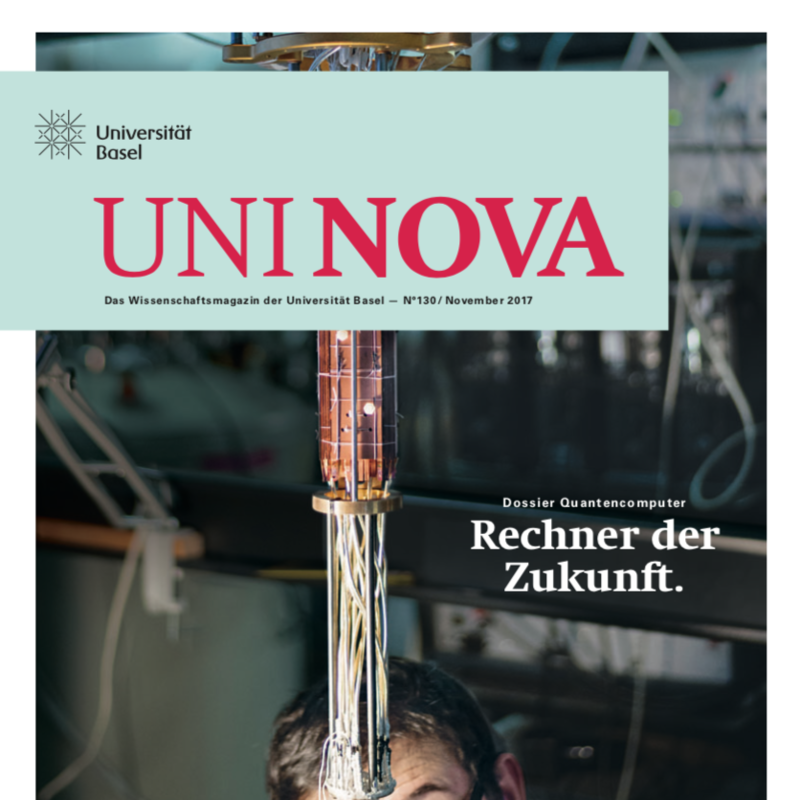 SNI-Mitglieder haben zum Forschungsmagazin UNI NOVA der Universität Basel beigetragen. 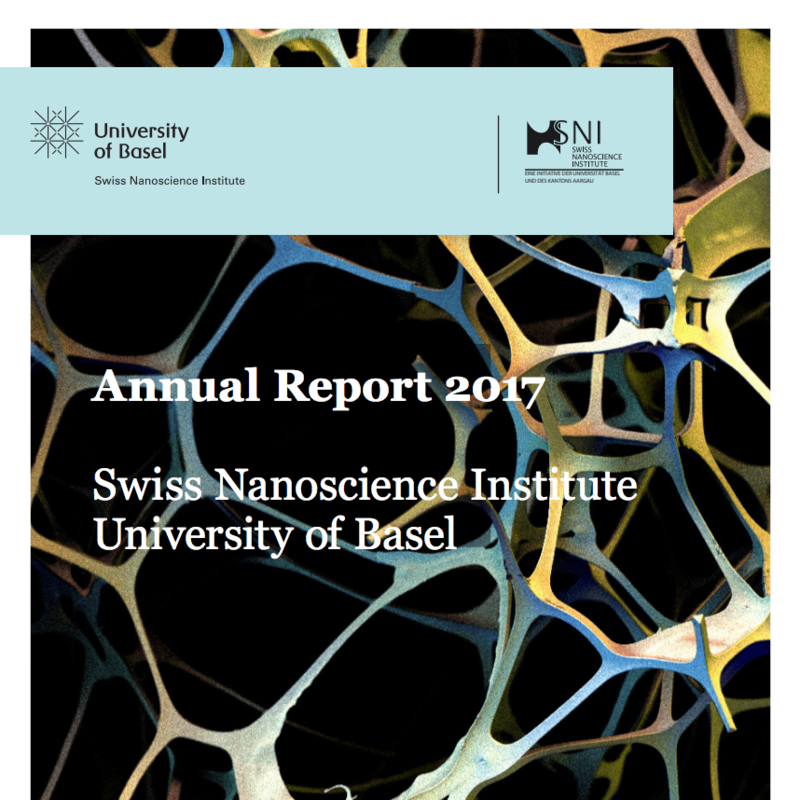 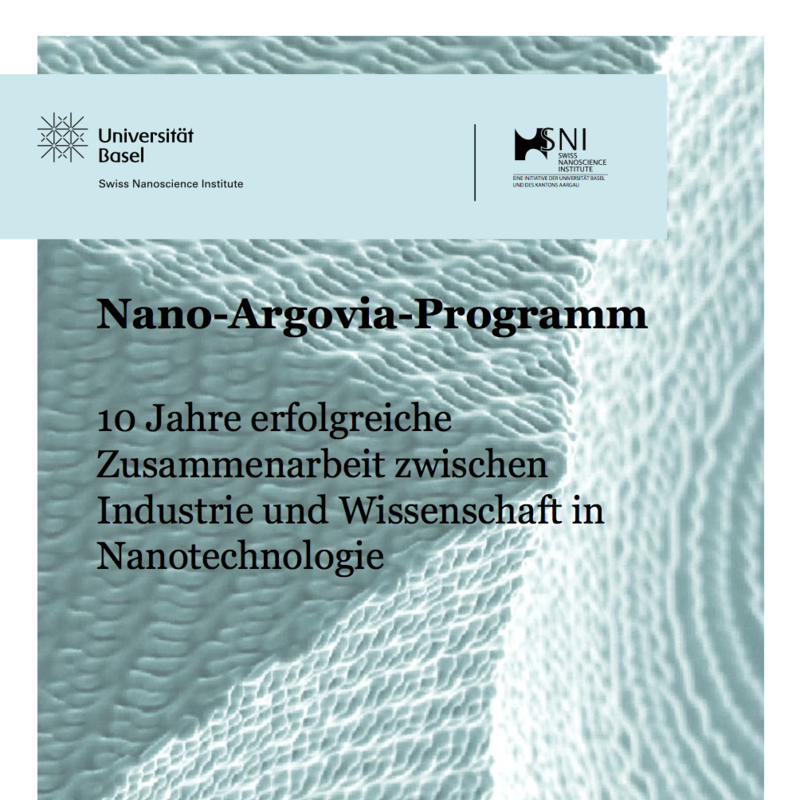 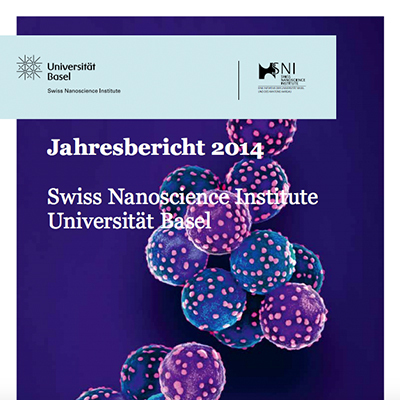 SNI Members have contributed to UNI NOVA, the research magazine of the University of Basel. 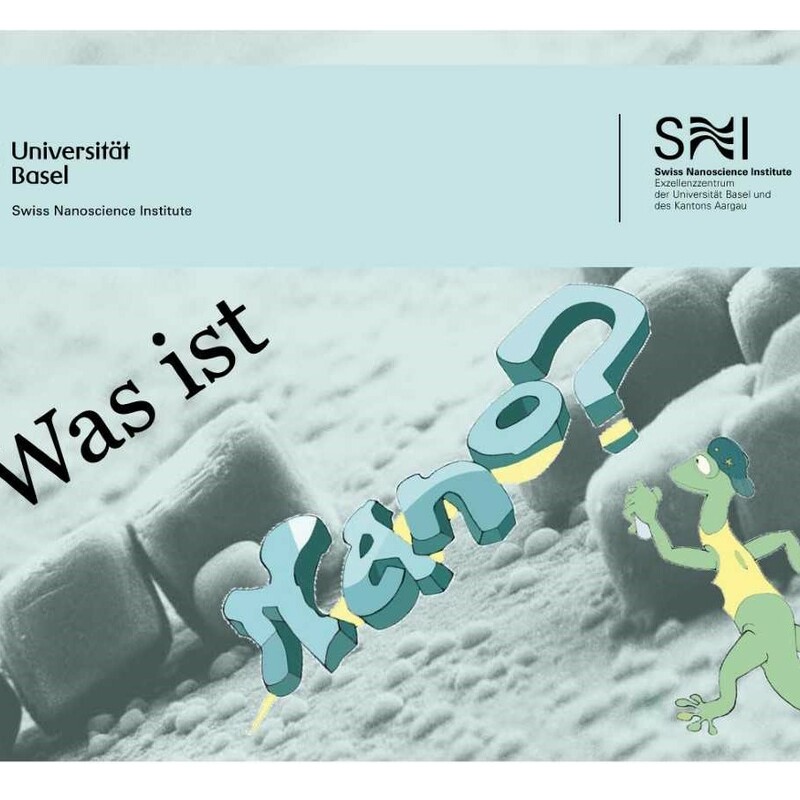 Nanowissenschaften – Was geht mich das an? 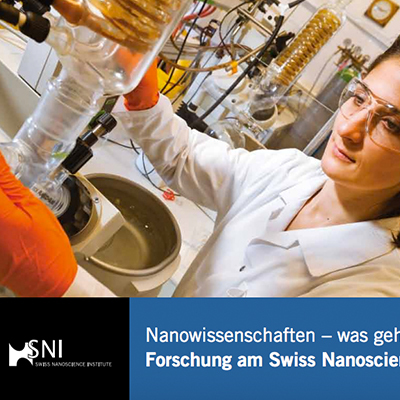 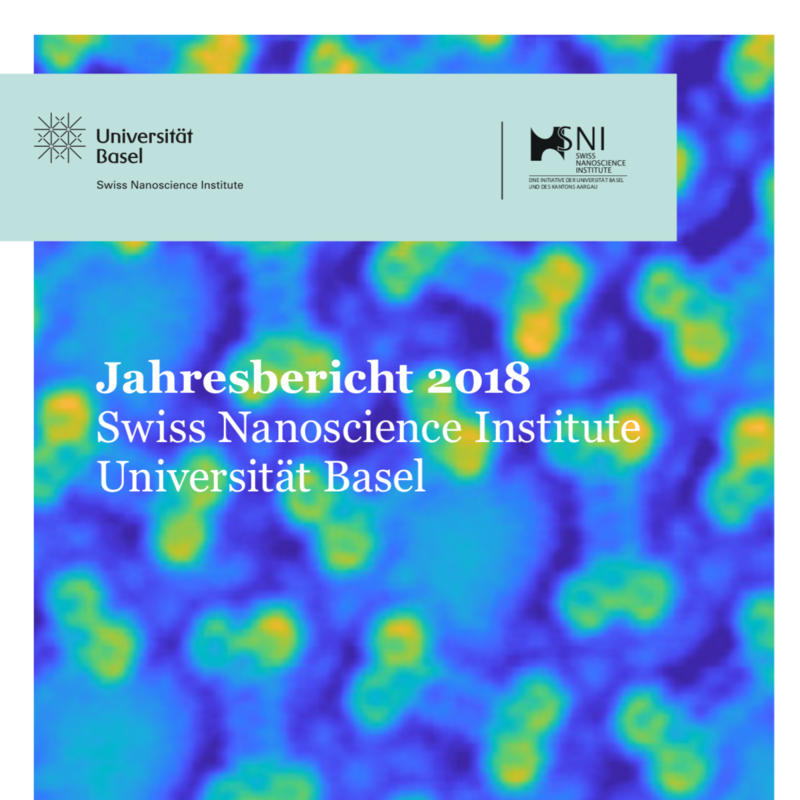 Forschung am Swiss Nanoscience Institut an Beispielen erklärt (German) Nanowissenschaften – was geht mich das an?